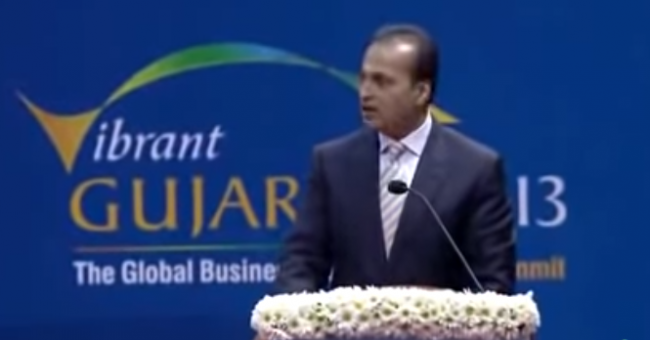 Internet Desk :Anil Ambani’s Reliance Communications (R-COM) has become bankrupt. RCom is the company that delivered the mobile for the first time at a very affordable price. In the early years of 2000, mobile was introduced in India in the general trend. In that era, mobile keeping was a status symbol. Apart from the public sector company BSNL, there were one or two private companies which provided mobile connections. Taking mobile connections and using it at that time was very expensive. In the year 2001, R-COM provided mobile SIM cards to people in just Rs 501. Thereafter, there were several such occasions when R-COM provided people not only cheap connections but also cheap mobile. At that time R-COM kept providing mobile connections at affordable rates compared to others. Failure to achieve High-Speed ​​Spectrum, R-COM has become unusable for the people today, it is a fact that it has gone bankrupt. In today’s time, Anil Ambani’s elder brother Mukesh Ambani’s company JIO is the number one player in the world of mobile connections.